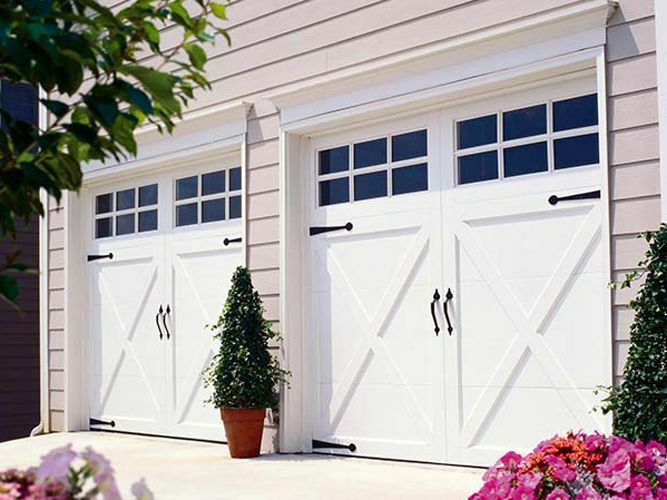 Meinholz Overhead Door is the leading installation, service, and repair company for garage doors and garage door openers for the residents of Madison, Cross Plains, Middleton, Verona, Mt. Horeb and all of Dane County. 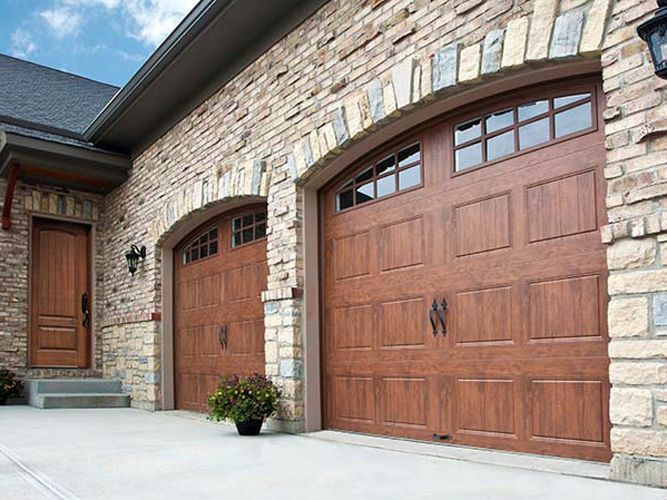 Your garage door is the largest moving object in your home and for many homeowners it is also the primary entrance way, so you expect your garage door to keep your family and your home safe and secure and to function properly at all times. 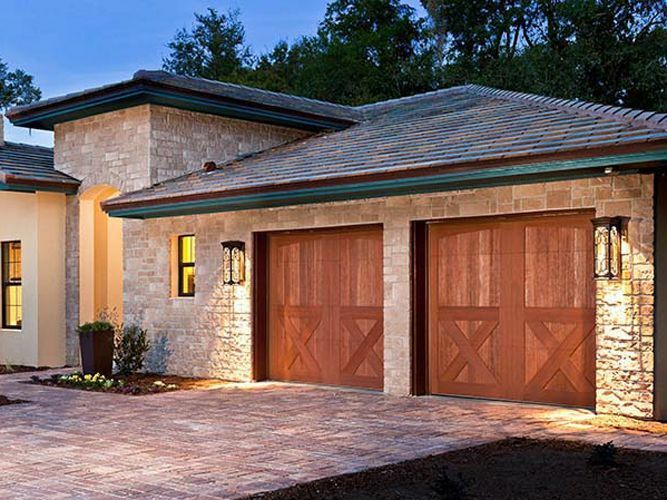 At Meinholz Overhead Door, we are proud to sell and install beautiful garage doors from industry leading manufacturer Clopay®. 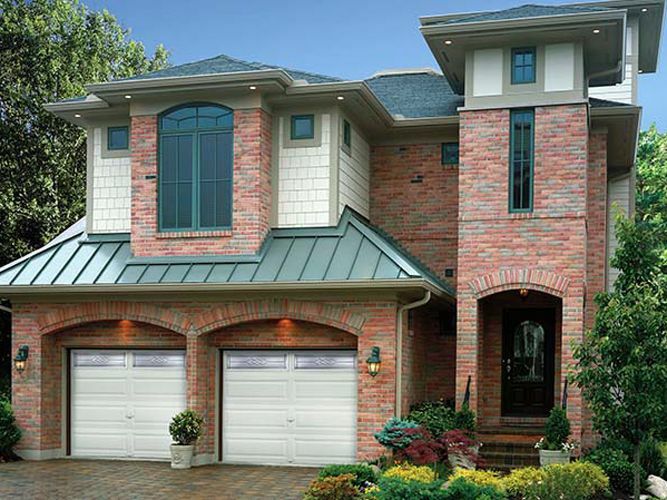 Clopay® garage doors are eloquently designed in a variety of styles to compliment your home and are constructed of high quality materials for long lasting reliability. 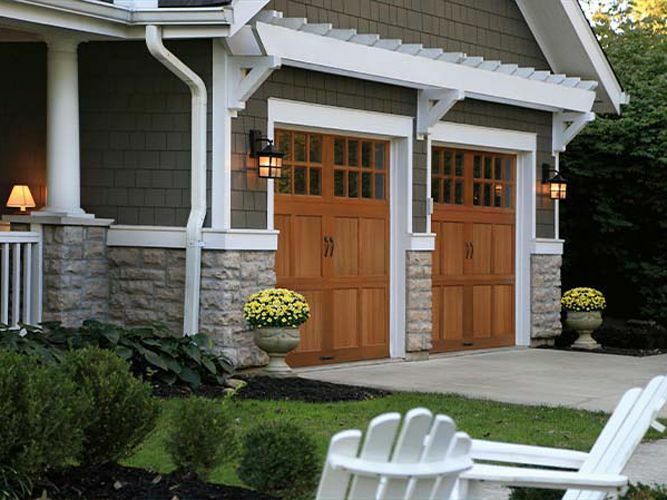 We are also proud to offer the latest in opener technology from industry leader LiftMaster®. LiftMaster’s MyQ technology offers the ultimate in control, convenience, and security allowing you to monitor your garage from anywhere in the world. 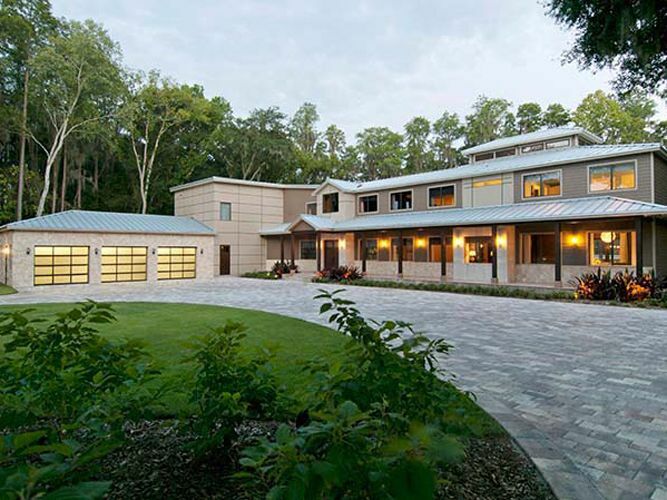 At Meinholz Overhead Door we take great pride in providing our customers with the highest quality products and exceptional and honest service. Please browse our site and take a look at all of the products and services we have to offer. Call today or fill out our online contact form for more information. 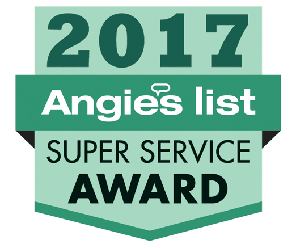 Meinholz Overhead Door is honored to receive the 2017 Angie's List Super Service Award for exceptional service!